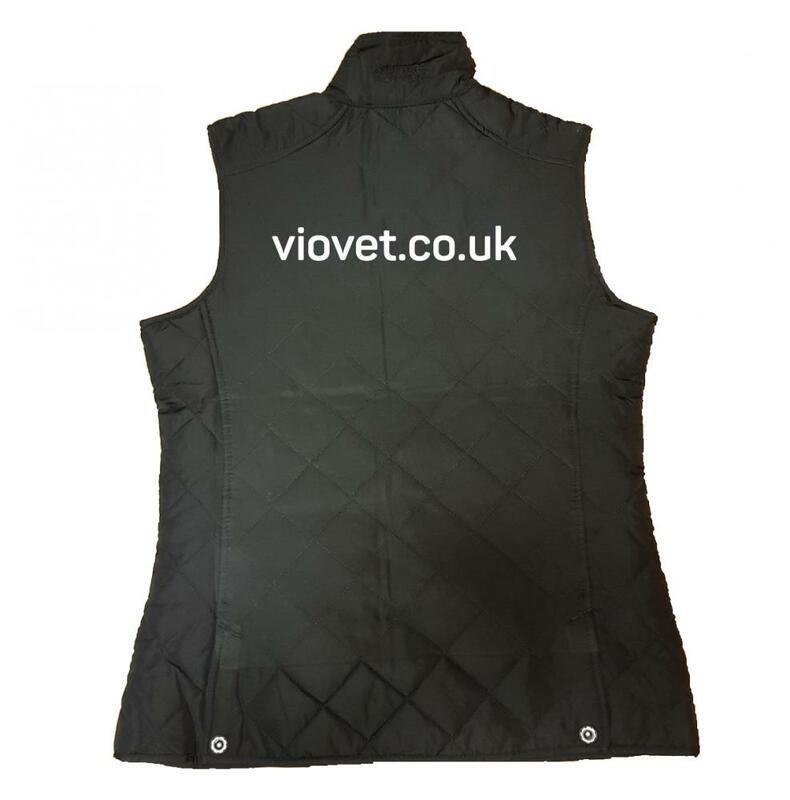 Below are some recent questions we've received regarding VioVet ProClub Gilet, including answers from our team. Do you have a size guide at all i.e 34-36 inches for size 10 etc? Thanks. Unfortunately we are unable to get the ladies' sizing but they are not much different to the men's which I have copied below. What is this made from please and what is the 'filling ' made from too? Thanks for your help. 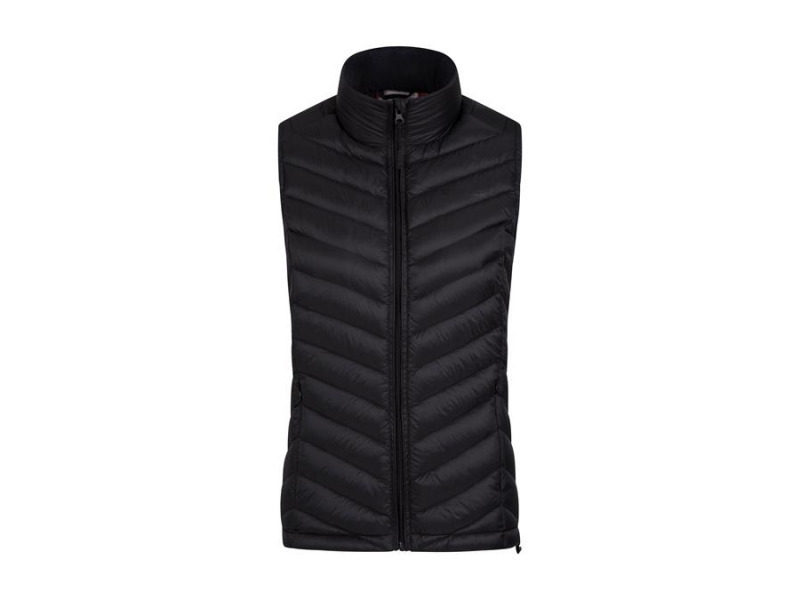 The gilet is made from 100% polyester, including the inner filling.